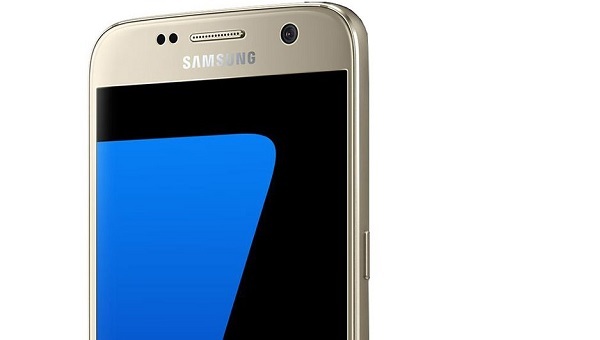 We did not compromise on the Galaxy S7 design, resulting in a unique user experience. Advanced features are complemented by an elegant look. It's just a pleasure to use them. In everyday life we meet different lighting conditions, so it is important to take pictures without having to think about light or lack of it. Whether you are moving or blowing candles on an anniversary cake, the photos made with the Galaxy S7 will be clear and vivid. The experience of mobile games has improved considerably, as the Galaxy S7 comes equipped with a special control center for games and features, such as recording during the game. Being equipped with a powerful processor, the Galaxy S7 runs smoothly and quickly, managing all extra data on the microSD card safely. Although the battery is larger, charging is even faster. Using state-of-the-art materials, we have developed a simple, yet incredibly efficient, method of fully sealing the internal components, keeping open USB ports and headphones jacks. You will not need extra caps or covers. 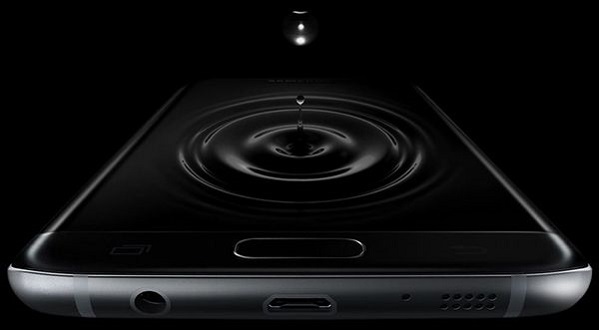 The Galaxy S7 is built to last up to 1.5m in water for 30 minutes with IP68 certification.